Term 2 will commence on Tuesday 30th April 2019. Students will need to be dressed in full winter uniform. 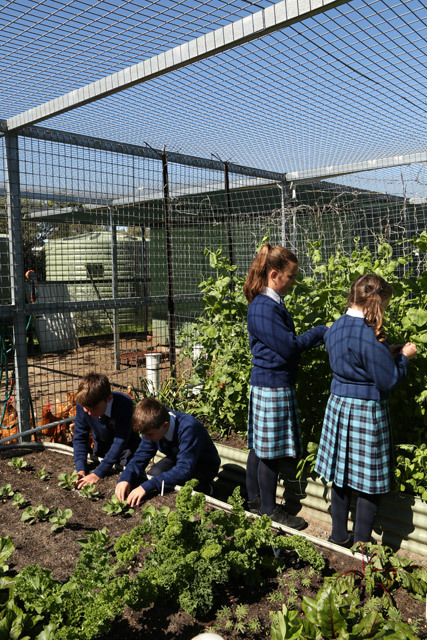 St Damien’s Catholic Primary School is a Pre Kindy– Yr 6 double stream Catholic school.